Google I/O 2018 is starting tomorrow, and there's a lot of excitement again this year. We want to know what you're most looking forward to from the Big G's annual developer conference. 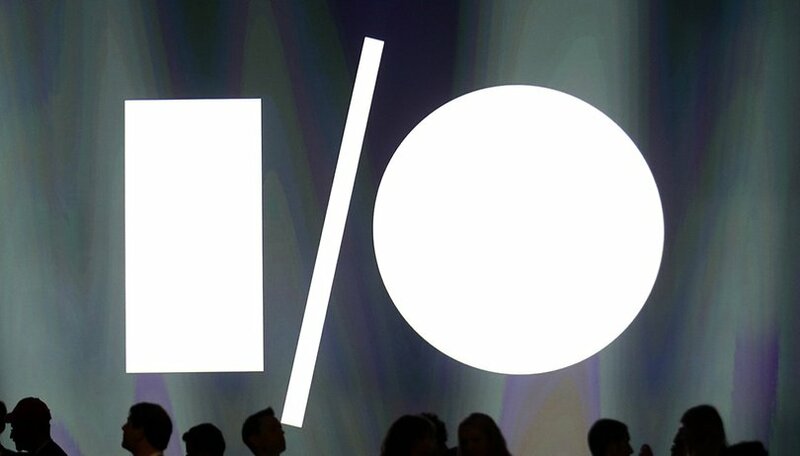 It's a developer conference, so naturally we're expecting a lot of behind the scenes advancements, but one thing that will be in the forefront for users is Android P. The first Developer Preview has already dropped, but at Google I/O we'll get a better sense of where Google is planning to take the new features and changes. The "What's new in Android P" session at 2pm on May 8 will be of particular interest to many. We can also expect a focus on AI, Assistant, and smart home/IoT (Android Things, Assistant Actions, etc), and the announcement of some upcoming new features for core Google apps. What we don't expect to see is a lot of news about Android Wear. VR and AR, on the other hand, deserve more attention than they got last year. Check out our full Google I/O 2018 article for more on what the conference has in store. Let us know what you're most looking forward to hearing about from Google I/O 2018 in the poll below (you can select more than one topic), and share your predictions with us in the comments! What news are you looking forward to from Google I/O 2018? The event is being held on May 8-10 at the Shoreline Amphitheater next to the Googleplex, but if you won't be there in person, you can still keep up with the event happenings through the livestream on our website. Stay tuned!